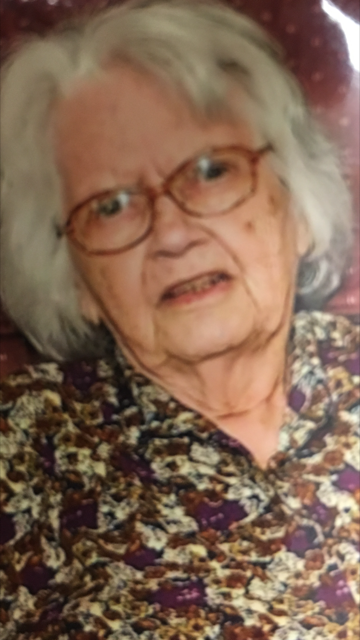 Priscilla Martinette (Heath) Whitcher, 97, of South Ryegate passed away Tuesday, April 10, 2018 at the Cottage Hospital in Woodsville, NH. Priscilla was born January 5, 1921in Hardwick, VT to Charity (Bromley) Heath and William H. Heath. She attended Lyndon Normal School and received her teaching certificate. She taught in a one room school house from 1941-1942 in Lime Kiln, VT, where she also met and married John Crawford Whitcher, June 18, 1943. Together, they raised their four children in South Ryegate. After her children were grown, she went back to Lyndon State College and received her B.S. in Education Degree in 1972. She taught remedial reading and was also a substitute teacher in several area schools. Priscilla was a member of the United Presbyterian Church of South Ryegate, taught Sunday School, and directed many holiday children’s programs. She enjoyed working with children. In 2003, she was pre-deceased by her husband of 62 years, John Crawford as well as five brothers and two sisters. She is survived by her four children: Daniel and wife JoAnn of Barre, VT, Marcella and her husband Leonard Deitz of Atkinson, ME, Marietta and husband Richard Couture of Barre, VT, Marilynn and husband Ira Lecker of The Woodlands, TX; also surviving are 8 grandchildren and 10 great-grandchildren as well as several nieces and nephews. A funeral service will be held at 2:00pm Monday, May 14 at the South Ryegate United Presbyterian Church with Rev. Harvey Bartlett officiating. Burial will be at Pinehurst Cemetery in South Ryegate, VT. Arrangements by Hale Funeral Home, 187 Upper Plain, Bradford, VT. Online guestbook at www.halefuneralhomes.com.